At some point a car part will need replacing or might break down, from a simple wiper blade to something more expensive or complicated. Having bought new or nearly new from a dealer it may be fixed under guarantee or warranty. If not, you will have to locate some spare or replacement parts. Taking your car to a garage means they fix the car. Do you get an original, manufacturer’s branded part for your make and model or an unbranded part? Branded parts are usually more expensive, giving peace of mind that you are replacing the broken or worn out item with an identical product. Servicing agreements may specify replacements are branded originals, so please check. Pattern parts are unbranded, replacement car parts from independent manufacturers. Often cheaper than branded parts, they are fully tested to the latest standards and licensed, and so present a viable option. The choice is yours! Maintenance describes the act of inspecting or testing the condition of the car sub-systems (eg. engine) and servicing or replacing parts and fluids. Regular maintenance is critical to ensure the safety, reliability, drivability, comfort and longevity of a car. 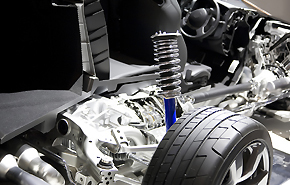 During preventive maintenance, a number of parts are replaced to avoid major damage or for safety reasons, (eg. timing belt replacement). Repair could mean that a number of parts are replaced to avoid major damage or for safety reasons, eg. timing belt replacement - should a timing belt "let go" at motorway speeds, the reulting damage could lead to a replacement cylinder head, gasket, pistons and valves. From the above examples it is easier to see that Maintenance is invariably the better option to Repair. Regular maintenance can mean the difference between being with out your car for a few hours as opposed to days or weeks. It also means that your bills will be much smaller. Gravel Lane Auto are just a phone call away, so if you want your car regularly maintained or you need it urgentlyrepaired please call us on 020 8502 6868. Dangers of worn tyres Aged tyres can appear to have similar properties to newly manufactured ones, but rubber degrades over time, and on vehicles traveling at motorway speeds tyres could de-laminate, leading to severe loss of control. Brake service & maintenance A small drop in brake fluid level in the master cylinder reservoir can be "topped up" but if it consistently drops, the cause should be investigated and repaired. Brake fluid level in the master cylinder will drop as the linings (pads or shoes) wear and the calipers or wheel cylinders extend further to compensate. 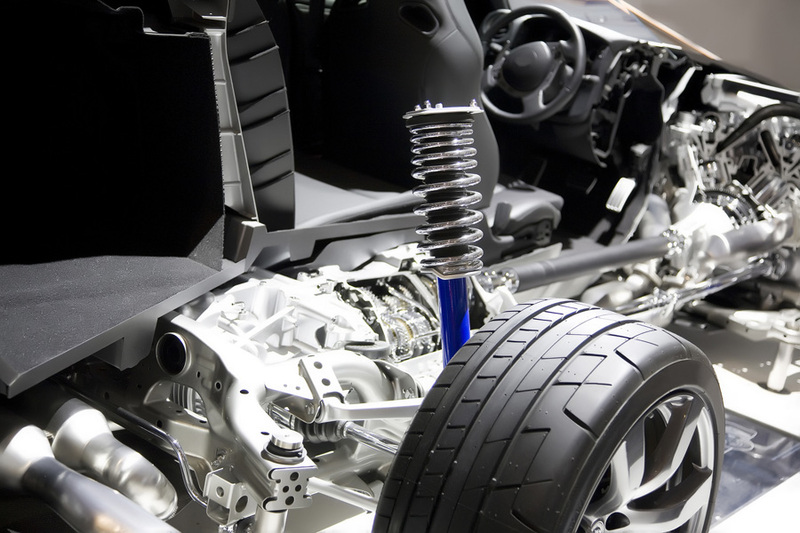 Suspension systems serve a dual purpose Contributing to the vehicle's roadholding/ handling, braking, driving pleasure, keeping vehicle occupants comfortable and isolated from road noise, bumps, and vibrations. The suspension keeps the road wheel in contact with the road surface as much as possible, as all the forces acting on the vehicle do so through the contact patches of the tyres.